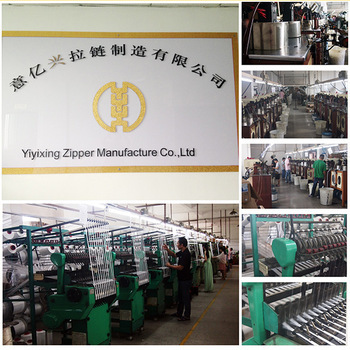 Product categories of Silk-Screen Lanyard, we are specialized manufacturers from China, Silk-Screen Lanyard, Silk-Screen Printing Lanyard suppliers/factory, wholesale high-quality products of Personalized Heat Transfer Lanyard R & D and manufacturing, we have the perfect after-sales service and technical support. Look forward to your cooperation! 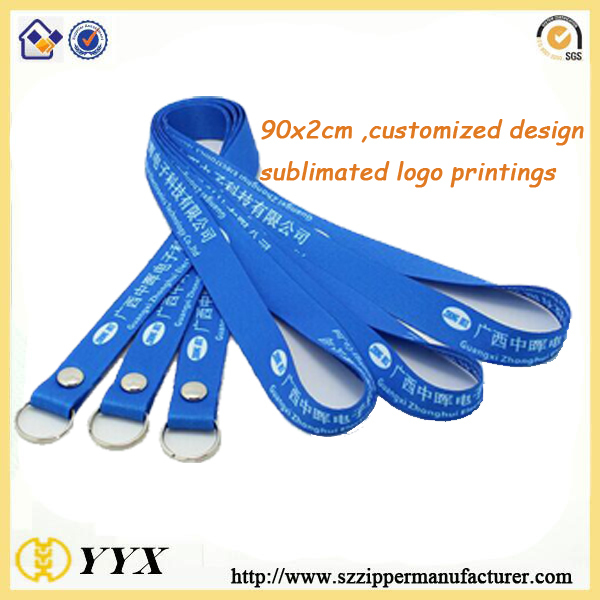 silk-screen lanyard is the production process LOGO traditional common expression, LOGO is printing ink by screen printing on the surface of the webbing. 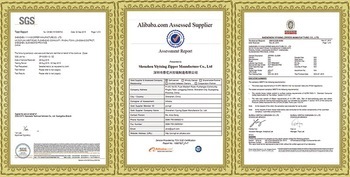 Printing out of LOGO texture clear, strong sense of three-dimensional, high definition, good adhesion. 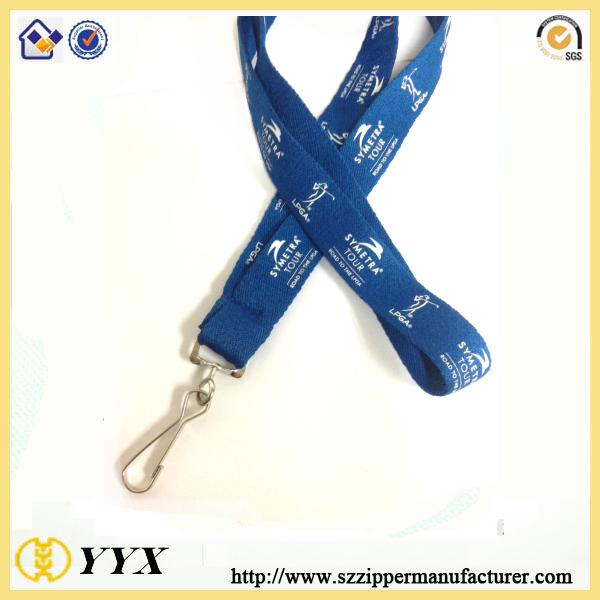 Generally can be divided into screen printing lanyard phone lanyard, U disk lanyard, MP3 lanyard, working lanyard, lanyard exhibition, documents cards sling, brand badge lanyard, badge lanyard, lanyard visit visitors Wait. 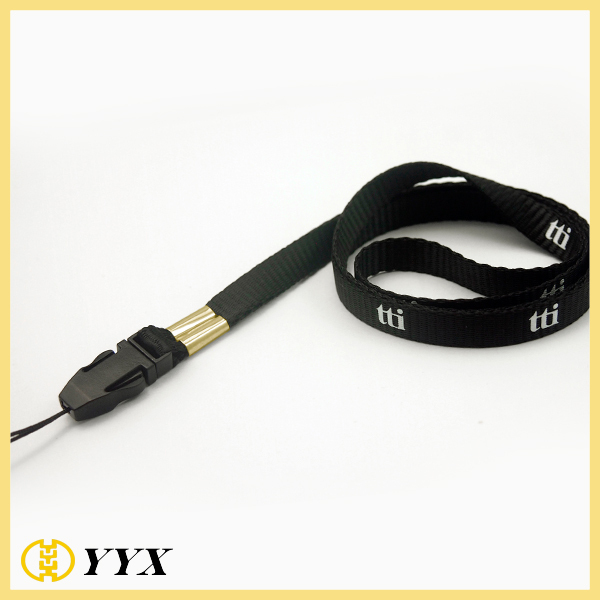 Product brands, publicity posters, slogans, may also be sporting events, concerts, commercial activities, the name and other gatherings LOGO.Such as silk screen printing lanyard and id card lanyard neck strap etc. Used to protect your small belongings such as keys, ID cards, pens, pocket knife, flash and pen drives, whistles and electronic devices of various magnitude and size in order to prevent them loosing from yourself. Lanyards are used in situations where there is a good possibility of losing the object that you carry and use every day. 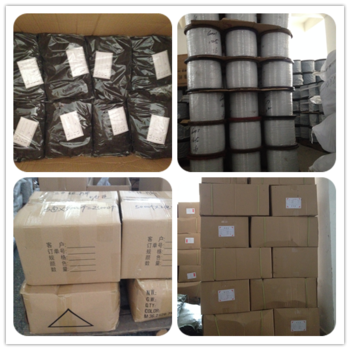 Generally can be divided into screen printing lanyard phone lanyard, U disk lanyard, MP3 lanyard, working lanyard, lanyard exhibition, documents cards sling, brand badge lanyard, badge lanyard, lanyard visit visitors Wait. Product brands, publicity posters, slogans, may also be sporting events, concerts, commercial activities, the name and other gatherings LOGO.